Street clock in front of the hotel-restaurant complex «Old Town». Blog, posts Ryazan, street clocks. 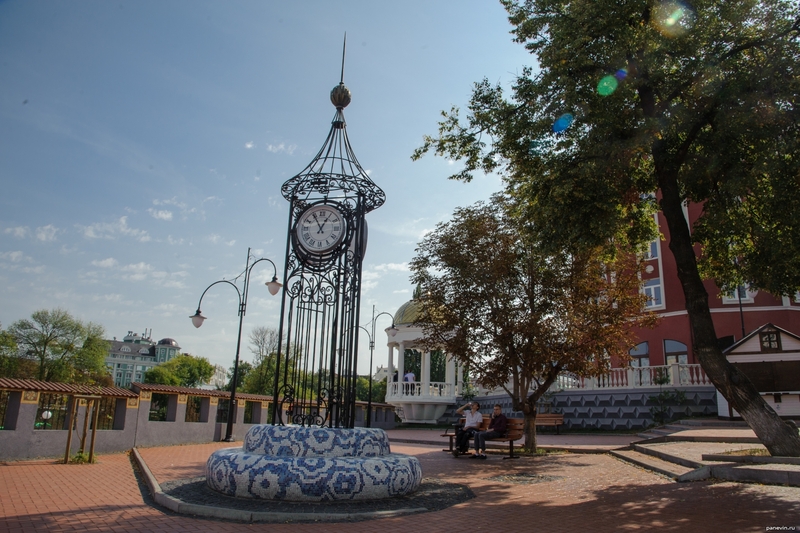 Ryazan — old russian city, sights and monuments on a photo.